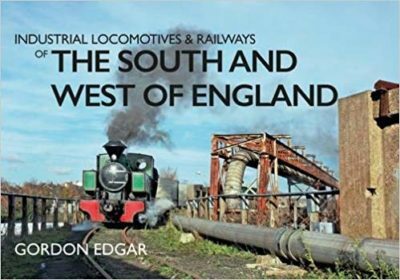 In this second volume in a regional series exploring industrial locomotives and railways in England, Wales and Scotland, we move on to Southern England and the West Country. 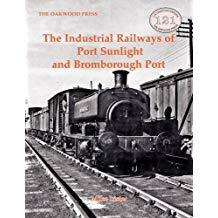 This region, stretching from Kent to Cornwall, was blessed with many varied and intriguing industrial railway systems, which served power stations, collieries, paper mills, docks, quarries, brickworks and the lesser-visited military establishments. Indeed, some of the country’s last working industrial steam locomotives were to be found in the south east post-cessation of steam traction on British Railways, and these are covered, along with other forms of traction of standard and narrow gauges. 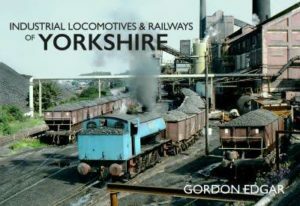 In a collection of historic photographs, accompanied by detailed captions, the author explores these fascinating railways and their locomotives, revealing what was to be found around the region in the latter half of the twentieth century.